How Often Should Men Get Haircuts In The Winter? By: Manny Sandoval | Contributing Writer The amount of time men should go between haircuts depends on the length of the cut and style. A good haircut should last a long time. But the definition of ‘a long time’ and ‘a good haircut’ seem to differ from person to person. In the winter men are much more prone to letting their hair grow out and cut their hair less often due to the colder temperatures. One might feel that a haircut every three to four weeks is too far in-between and some men may feel that is an adequate amount of time. 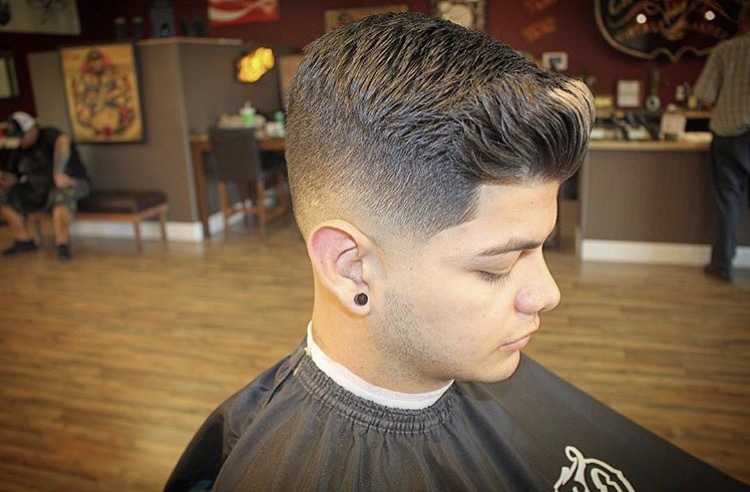 Heres what Instagram users had to say about mens hair: https://instagram.com/p/BP_myoDFUwo/ For those who continuously keep the sides of their … [Read more...] about How Often Should Men Get Haircuts In The Winter?